Categories: Lawn & Patio, amazondealsus. A Day on Hammock Casts Cares Away. 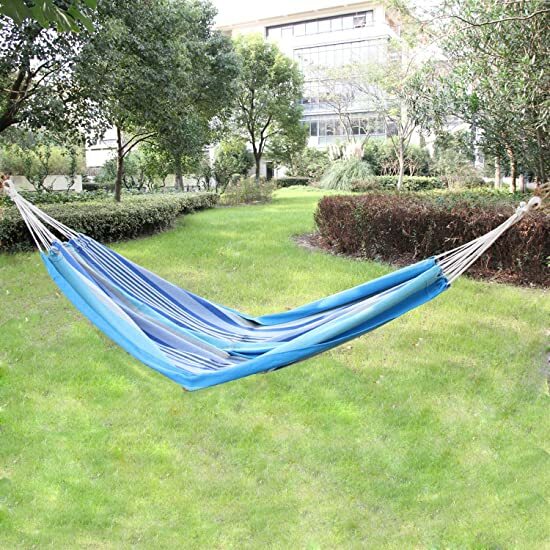 This comfy and affordable hammock is just what your backyard or an camping trip has been missing! 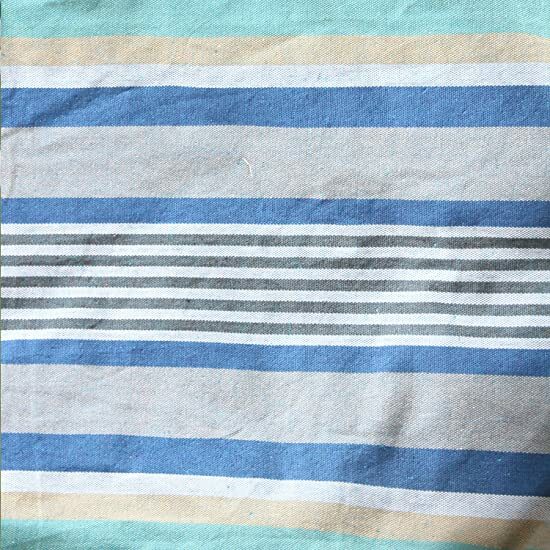 The comfy canvas is striped with bright color, finished with durable ropes. 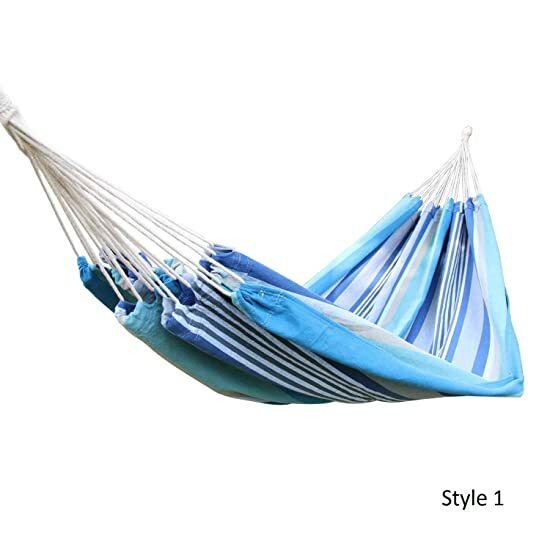 Whether you are looking for an accessory for the outdoors or to getaway.. at home, you'll be lounging in style and find it in just the way you want. Clean Gently: Use a Soft Scrub Brush with a Mild Detergent and Water. Total Dimensions: 118" * 63", bed size: 82" * 63"